The cottage is a little gem. Perfect for a romantic break. 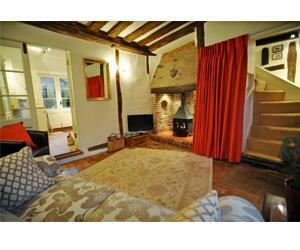 We would love to stay in winter and lock ourselves in with the wood burner on. The bed is the most comfortable bed we have ever slept on.